NCF believes that meeting the people at the heart of the debate face-to-face is an invaluable experience towards changing the way people think and dispelling myths and prejudices. Thus, in 2006, we opened the Multaka-Mifgash Centre for Arab-Jewish Understanding in Be’er-Sheva. 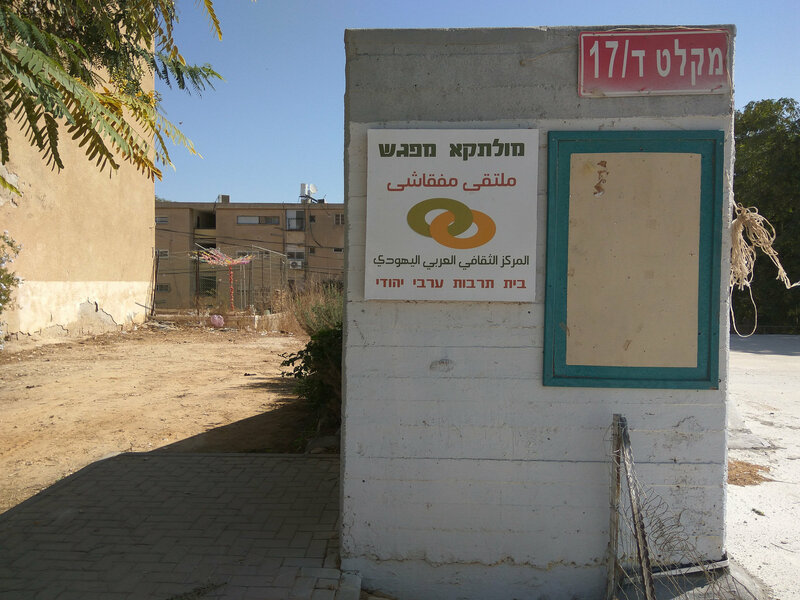 ‘Multaka’ and ‘Mifgash’ mean ‘meeting’ in Arabic and Hebrew respectively and is thus reflective of the Centre’s purpose of bringing communities together. 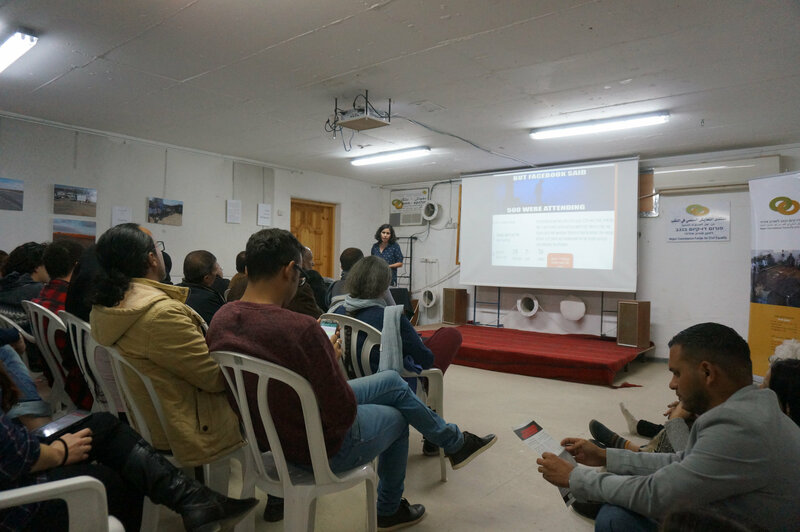 It serves as a neutral meeting space for joint Arab-Jewish cultural, educational and political activities that encourage interaction and dialogue among the Jewish and Arab communities in the Negev. 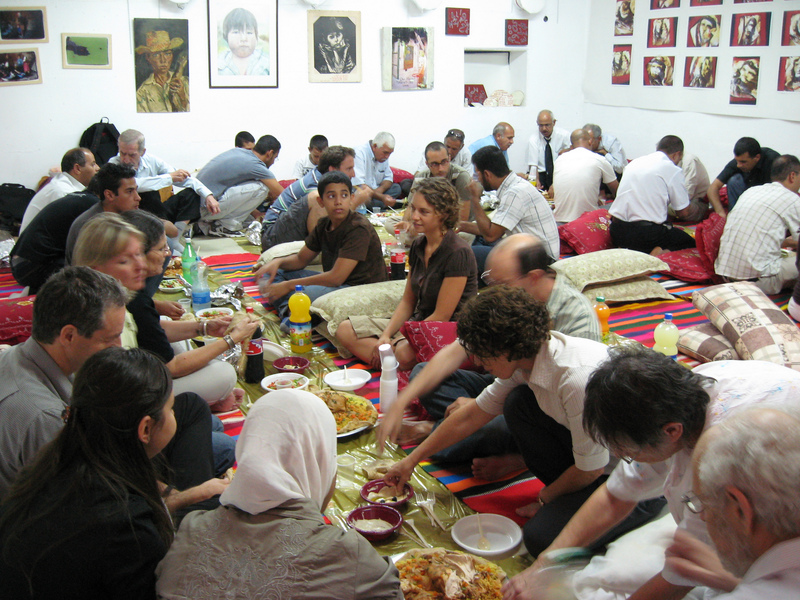 Through a variety of activities we provide opportunities for Jews and Arabs to come together in meaningful ways. 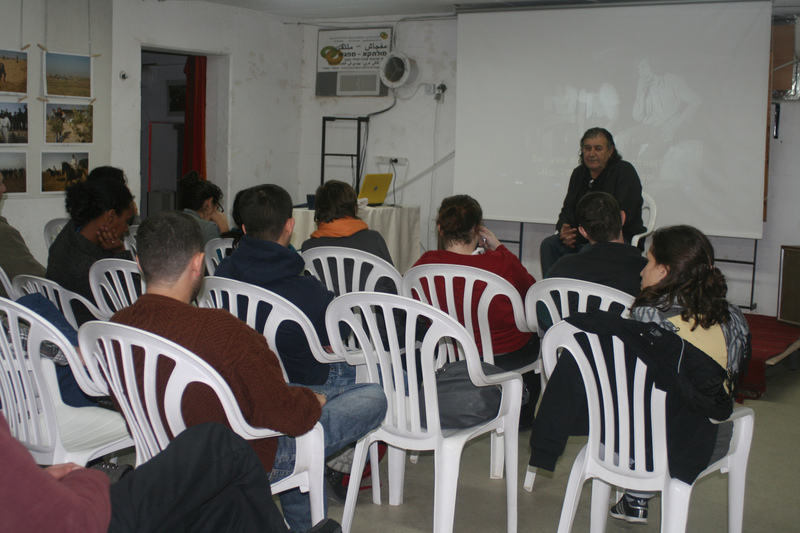 The Centre is the first of its kind south of Tel-Aviv and today there are no more than three other places like it in Israel.